"SOMS" is a remarkably sophisticated web based platform that manages and administers your business. "SOMS" is much more than that, it is a single online software package that combines all the tools needed to manage your business (sales, purchasing, bookings, stock management, accounting, website management, dispatching, business intelligence, and more). 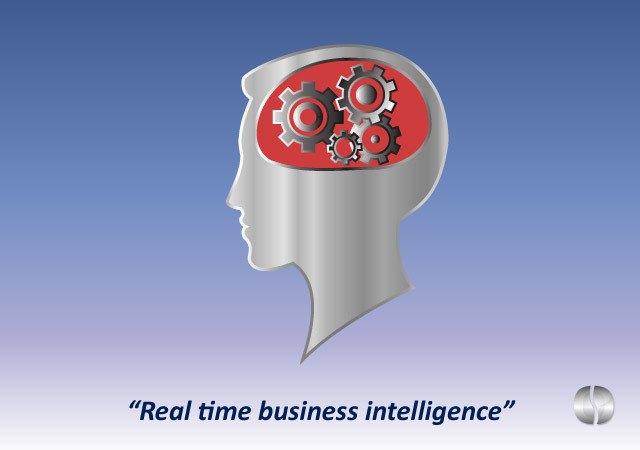 Automated Online Business Management Software. "SOMS" is not loaded on your computer, it is accessed online. you simply call up the "SOMS-SOFTWARE" domain to login to your ADMIN CONSOLE. "SOMS", like other utilities such as your telephone or ADSL line, is charged for on a monthly basis. This type of software is known as SaaS (Software as a Service). 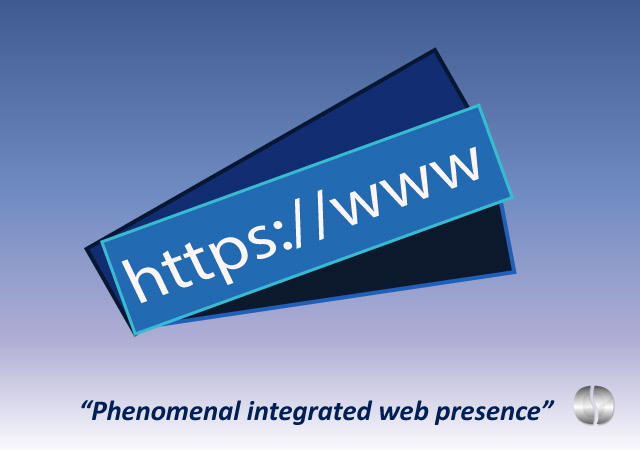 "SOMS" was designed around internet technologies (www., Email, Cloud, Social Networks, etc. ), to create a truly unique Online Business Management Experience. Once activated it becomes your primary business management tool. 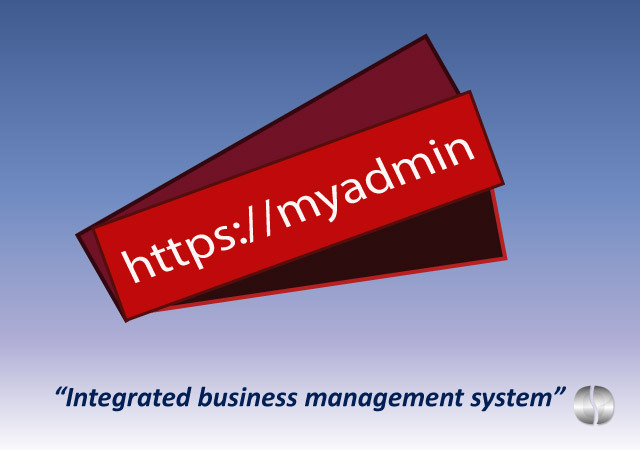 "SOMS" is perhaps the first fully Automated Online Business Management Software ever created. Any action in "SOMS" automatically triggers a sequence of other actions in the system. The advanced level of automation significantly reduces the human input required to carry out usually complex or lengthy business processes, thereby reducing the possibility of errors. Implementation of "SOMS" for your business is painless. We guide you every step of the way. "SOMS" is your online platform to manage your business. In a sense, "SOMS" is a multi-tasking business manager. It monitors all aspects of your business, from sales, to accounting, to deliveries, to online bookings, etc. "SOMS" was built in such a way that it guides you and your staff to follow the correct business processes. With "SOMS" you cannot forget to complete a task, the system will alert you whenever a job has not been completed. "SOMS" was designed to reduce the possibility of errors which people commonly make during the course of their business day. With "SOMS", quoting errors, invoicing errors, costing errors, reporting errors, accounting errors, etc. are close to impossible to make. At last there is software that offers something new. It is different to any other software that you have ever seen or used before. It's online, it's automated, it's fast, it's simple to use, it's reliable and it was designed for the business manager, the sales person, the buyer, the administrator, the accountant, the customer and the supplier. In other words, it was designed to accommodate everyone who interacts with the business.